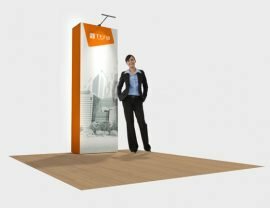 At Tenji Concepts, we’ve just released the newest, most innovative design in exhibition stands. 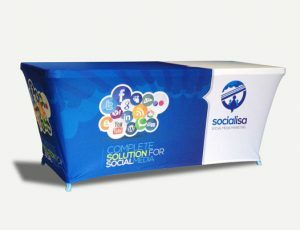 We have created The 3×4 single SEG pop up wall to be a stylish, simple and striking addition to your booth. 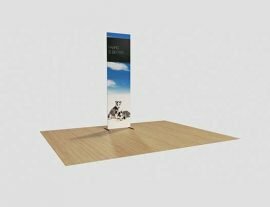 Because our pop up walls are made here in our brisbane factory, we can ensure that our pop up stands are the highest quality and best products in Australia. 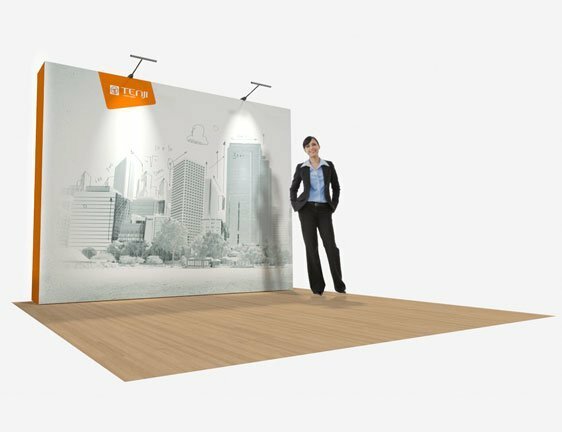 Our Pop up walls are by far the easiest displays to set up, as you can just pull the frame out and it automatically clips together. The scissor like framework gives it strength and a smooth gliding feel as you set it up. 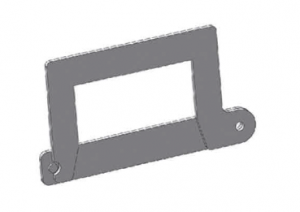 Once the frame clips together, just slide on the feet and you’re ready to go. The Stretch Fabric that we use for the prints gives these displays that beautiful tight finish that everyone desires. On top of being eye catching, smooth and streamlined, the fabric prints we give you are super simple to install. They have been designed using our Speciality SEG technology instead of the standard velcro, which leaves unsightly ripples and seams showing all over the print. Our SEG ensures that there are absolutely no ripples, and you don’t see any seams. Therefore the print actually looks like its part of the stand not just stuck on. SEG is simply silicon edging around the edge of print that slot into the frame of the pop up wall, an innovative new form of print installation that looks so much better than any other. The SEG print also means that your artwork will actually reach to every edge of the pop up wall. So you get the most value out of your amazing display. We’ve also included and awesome carry bag that the entire display fits into. The bag comes with wheels, so you can roll it around with ease and style. Meaning that on top of being incredibly simple to set up, you can put it down and transport it just as quick. We manufacture all our Pop up walls right here in our brisbane factory. Because of this you can be assured that all the prints fit perfectly, and that it is all the highest quality. 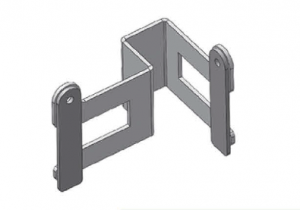 So ensure that you get the BEST with a TENJI 3×4 single SEG pop up wall. 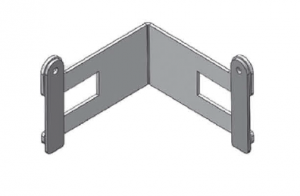 The 3×4 single SEG Pop up wall comes to a size of 2973mm wide x 2240mm high.